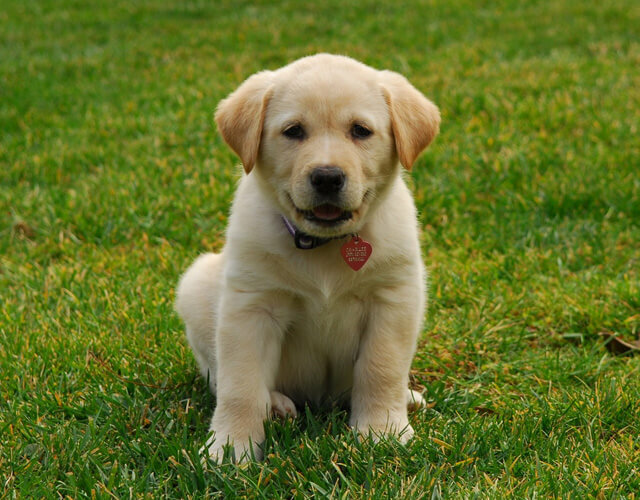 That happy wagging tail you see on a cute puppy is more than just a signal to you that the puppy is happy. 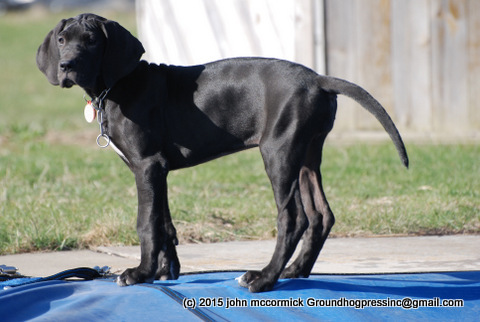 A puppy’s tail is actually a vital communication tool for the adult dog it will become, and until recently, we didn’t really know what it was used for, nor did we know how it affects the animal’s entire life. Docking, the removal of all or most of a dog’s tail, usually before 14 days of age, when they supposedly don’t have all their nerves connected yet, is merely a cosmetic medical procedure except for a very, very few officially sanctioned working dogs – and I am referring to police dogs, not herding or guide animals. In fact tail docking is so objectionable that tail docking is illegal in many European countries and docking has been a criminal act in England and Wales since 2007, is illegal in Australia, some Canadian Provinces, and Brazil. 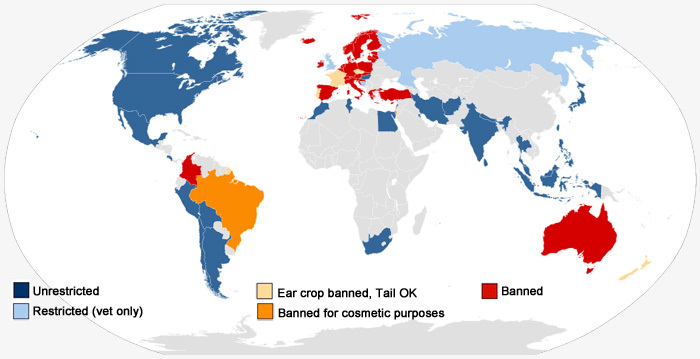 Where tail and ear cropping are allowed around the world. 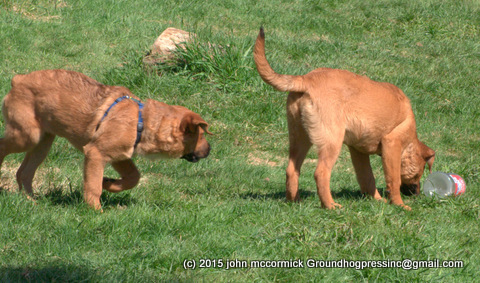 Surprisingly tail docking is not illegal in the U.S. and technically it can be done by anyone. We stopped docking our Bouvier des Flandres puppy tails when a four day old puppy screamed when his tail was cut by the veterinarian. He had never seen that happen before, nor had we. Highland’s Arboroth Defender was the first and only one of our puppies which even noticed the docking procedure or stitching so in most instances it apparently doesn’t hurt but it is also unnecessary. We did it with Bouviers because we were a breeding and AKC show kennel and no matter what “standard” says in applying to various dogs, especially about some things being optional, if you go to shows and especially if you show dogs yourself, you quickly see that the published standard actually has little to do with what dog wins. As a breeder we needed show points to have a recognized kennel and I had never seen a Bouvier with an undocked tail win. If you note from some of the pictures I post here, that one of our current puppies, a Saint Weiler (half Saint Bernard and half Rottweiler) has no tail, you should know that was done by the breeder, not us, and ONLY because of a serious accident to the puppy’s tail making it medically necessary. None of the others in the litter had their tails docked. Looking for reasons to back up my feelings about dogs using tails to communicate I quickly found two major studies using robotic dogs with various tail lengths and movement. The first was “’Behavioural responses of dogs to asymmetrical tail wagging of a robotic dog replica’, Laterality: Asymmetries of Body, Brain and Cognition,” 2010. 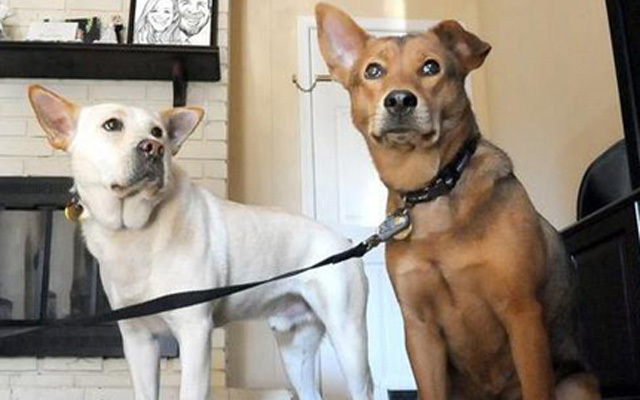 And, quoting from the author’s summary, “Recent evidence suggests that bilateral asymmetry in the amplitude of tail wagging of domestic dogs (Canis familiaris) is associated with approach (right wag) versus withdrawal (left wag) motivation and may be the by-product of hemispheric dominance. We consider whether such asymmetry in motion of the tail, a crucial appendage in intra-specific communication in all canids, provides visual information to a conspecific leading to differential behaviour.” – part of the article abstract. The experiment designed to measure response of other dogs to tail wagging used 452 individual interactions of free (not leashed) dogs and a life-size robotic replica dog. Results showed that more dogs went to greet the robot when the tail wagged to the left (sinister) side while a right wag was more likely to be met with a hesitant approach or caused the large dog to even stop as if it considered the non wagging robot either unfriendly or threatening. That should show pretty clearly even to a layperson (let alone a scientist such as myself) that the tail is a critical part of a dog’s method of communicating its mood and intention to other dogs. 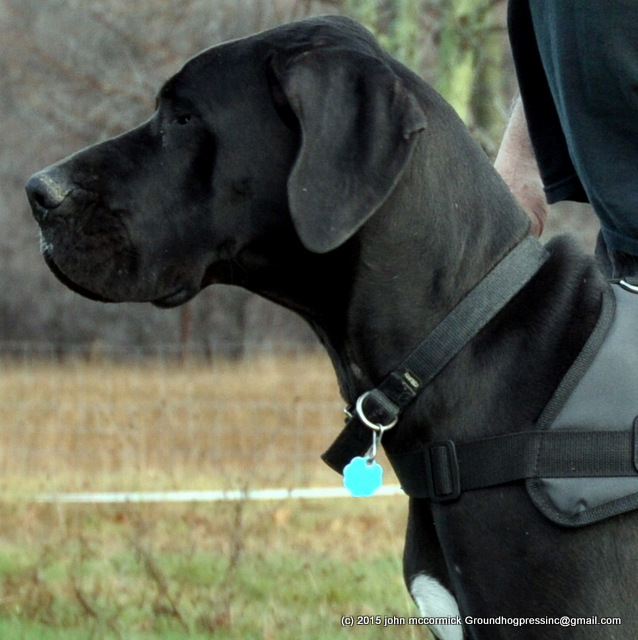 Obviously tail docking removes this tool and may make it more likely that your dog could be targeted by an aggressive dog. Citation:, K. A. , Dumoulin, L. K. and Reimchen, T. E.(2010) ‘Behavioural responses of dogs to asymmetrical tail wagging of a robotic dog replica’, Laterality: Asymmetries of Body, Brain and Cognition,, First published on: 19 January 2010 (iFirst) University of Victoria, BC, Canada. The study on the next page goes into more detail, looking to see if tail length make any difference. Although I grew up with German boxers and at that time they had docked tails and clipped ears, I never liked it and did not believe for one second that it did not hurt the puppies. I am surprised that it is still allowed in the States. And while it might be banned in most European countries you still see a lot of dogs with docked tails stemming from dog factories in Eastern European countries. I’ve never liked the idea of tail docking, except when needed for some medical reason, and ear cutting is a terrible thing to do to an animal. People should be free to cut their own ears, if they want, but leave the dogs alone! I never liked the idea of it, except that short tails don’t wipe out everything on the coffee table, but I didn’t realize it could affect the way a dog walks.